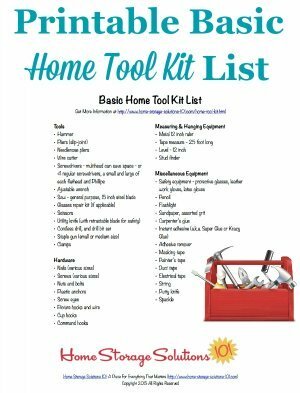 Home repairs and basic improvements need to get done, so when the need arises uses this basic home tool kit list, including this free printable (scroll down to get it), to make sure you've got the essentials to do the job right. 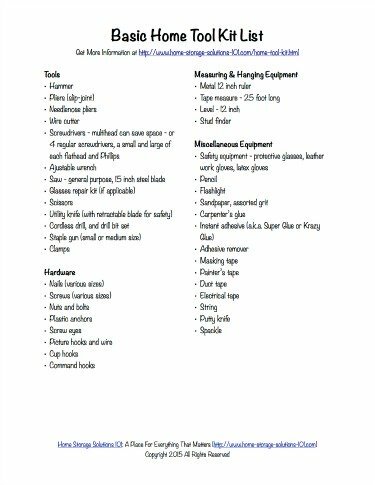 Before I tell you what I feel are the essential tools for your home I want to preface the list with what this list is not. We all know that you need to have the right tools for each job, and some of those tools can be quite specialized. But there are also some more general tools that are useful in many situations for common home repairs and quick home improvement projects that you can use in many different ways. 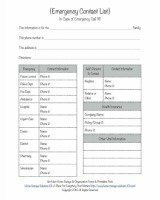 This list does not have on it very specialized equipment and tools, or list lots of power tools. 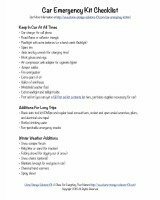 Instead this list contains more general items that have multiple uses and will help you have what you need in your home the majority of the time for lots of different repairs and quick fixes. 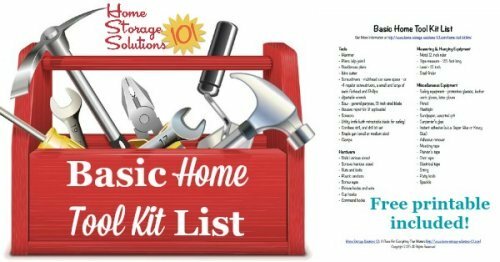 The types of tasks I envisioned that you would use these tools for include simple and basic home repairs, hanging photos and other items on the wall, and assembling furniture and other storage solutions and organizers. Here's my basic list. 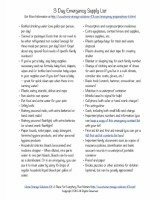 The links within this section go to Amazon, where I'm an affiliate, to give examples of some of the products I am referring to.